How do bureaus investigate fraud? So what is the bureau actually looking at? 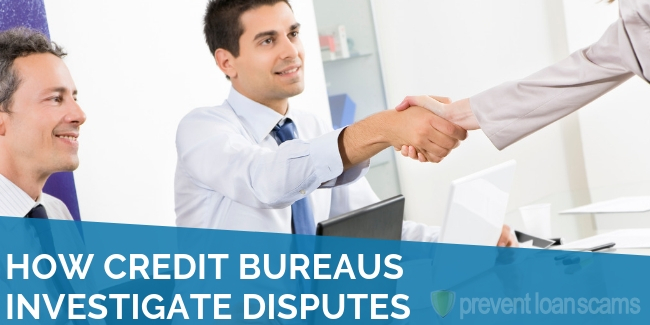 How credit bureaus investigate disputes can often be a time consuming and seemingly archaic process. Initial phone calls lead to letters in the mail after waiting several weeks for an answer. Then you reply and wait several more weeks to get a response. In the meantime there’s an derogatory item or error on your report dragging your score down. 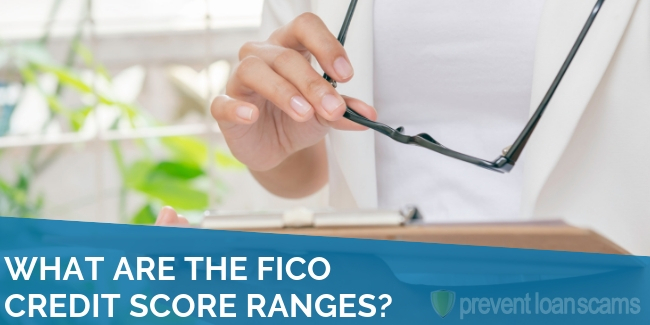 What are those credit bureaus doing anyway? When they say investigate, are they actually investigating? Well, as it happens they are and it can take a little while to do. Let’s take a look at what exactly you can dispute, what happens at the bureaus and what you can expect. Before we get into how credit bureaus investigate your dispute, let’s take a look at what a dispute actually is. 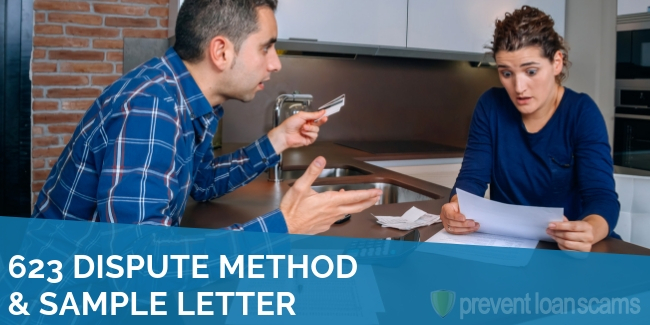 A legitimate dispute includes duplicates or incorrect entries, accounts that were already paid that still appear and completely fraudulent entries or inquiries. It’s important to realize that an inquiry or entry you simply don’t like or don’t want to pay back can’t be disputed. So why is it important to dispute incorrect items on your report? Well, if incorrect entries are pulling your score down, you need to get your report corrected so your score can be corrected as well. If there is a positive item on your report that is incorrect, it is also important that you correct your report. If you get a loan and knowingly have an incorrect item on your report, you could be committing fraud. All credit bureaus are required by law to investigate disputes, including the three main bureaus, TransUnion, Equifax and Experian. 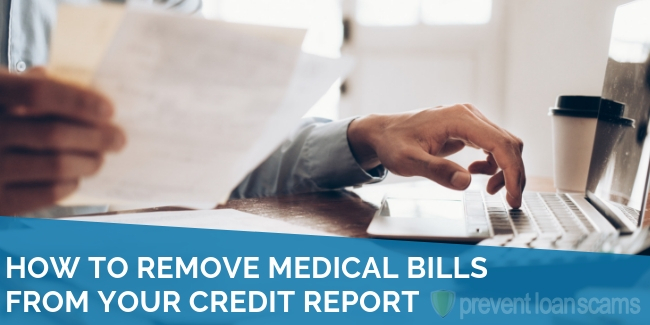 The Fair Credit Reporting Act (FCRA) permits you to make a dispute claim, requires the bureaus to investigate it within 30 days and either provide proof to you that it is a legitimate debt or delete the item. Sounds easy right? Not usually. It might require a bit of persistence on your part. 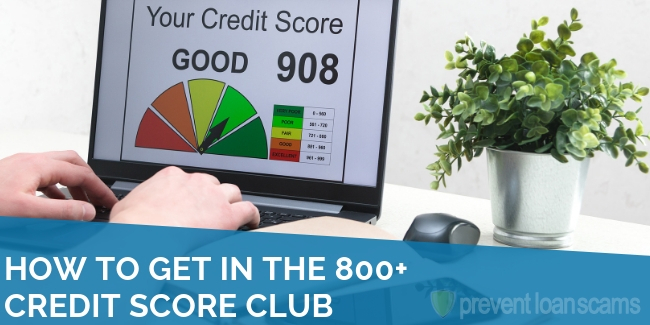 Squeaky wheel gets the grease, after all, and when you’re dealing with the credit bureaus, you’ll need some oil. This is because the bureaus use machine learning and artificial intelligence to sift through the hundreds of thousands of claims they get each day. 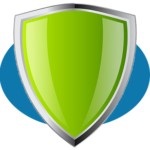 These systems will look for creditors that have a large number of fraudulent charges or individuals who have had their identity compromised. Unfortunately, what these systems have in speed they lack in attention to detail. Unfortunately, these computer systems will often deny or accept disputes simply on what the system itself says, which can often be wrong. 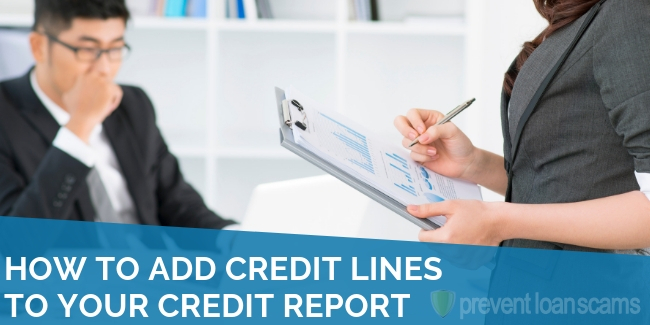 The systems rely on data from credit reports and when those reports have errors, they’re more likely to treat other entries as incorrect, as well. If your claim is denied the first time around, there are a few things you can do. First, ensure you have all your ducks in a row. Have copies of everything and keep detailed notes of your interactions with the bureaus. If possible, get evidence from the lender in question. If an entry or inquiry truly is an error, they may be willing to help you. Did you receive a denial the first time around, you can appeal and a have a customer service representative actually review your application. If it’s approved, they’ll delete the entry. If not, you may have to report the inaccuracy to a government agency like the Consumer Financial Protection Bureau to get the entry removed. 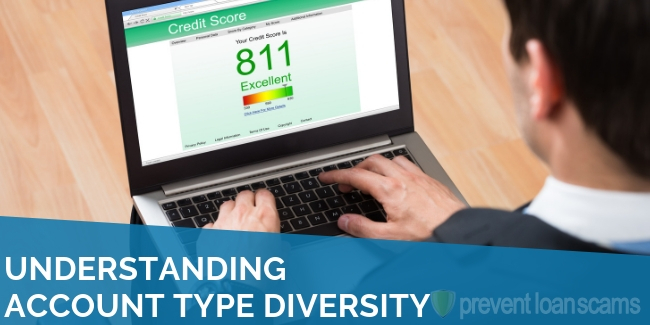 When you dispute an inquiry or entry, the credit bureau is looking at a variety of different things to determine if your dispute is valid. First, they’re looking for the debt itself. They’ll contact the lender and get information about the debt in question. Then, the lender will search through databases of other, recent fraudulent activity to determine if your inquiry is similar. They’ll also look at your credit report to look for any entries that may be similar. Finally, you can ask for verification of the debt from the debtor in question. This means that the lender has to provide you with proof that you owe them money. This is helpful because you can use it as proof to the credit bureau if they can’t verify the debt. Disputing credit report entries can be difficult, time-consuming and frustrating. 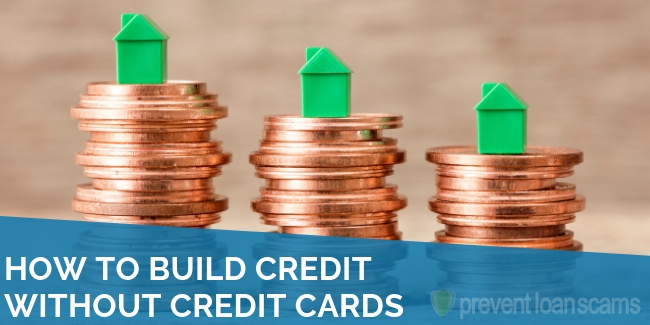 However, it’s critically important to keep a healthy credit file.